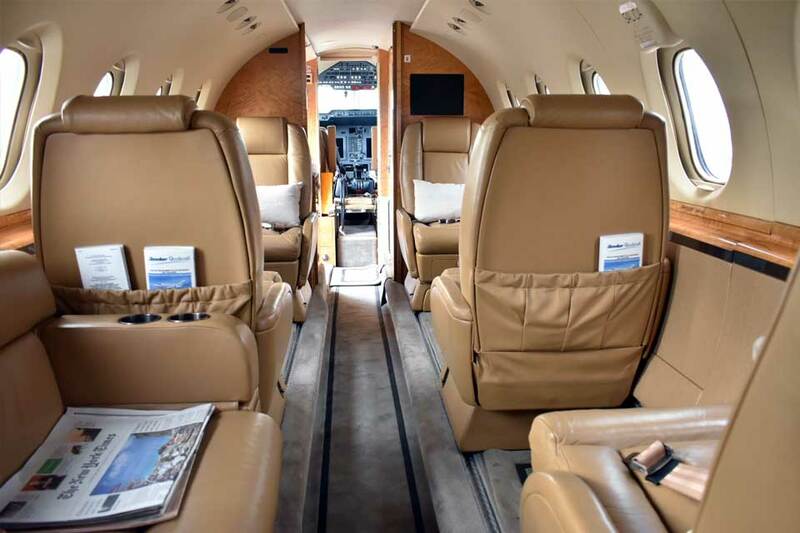 A spacious mid-size aircraft with great range and an impressive spacious interior. A spacious cabin arrangement which allows for more formal seating in a club-four layout around executive wooden tables or the ability to relax on the comfortable three place divan. 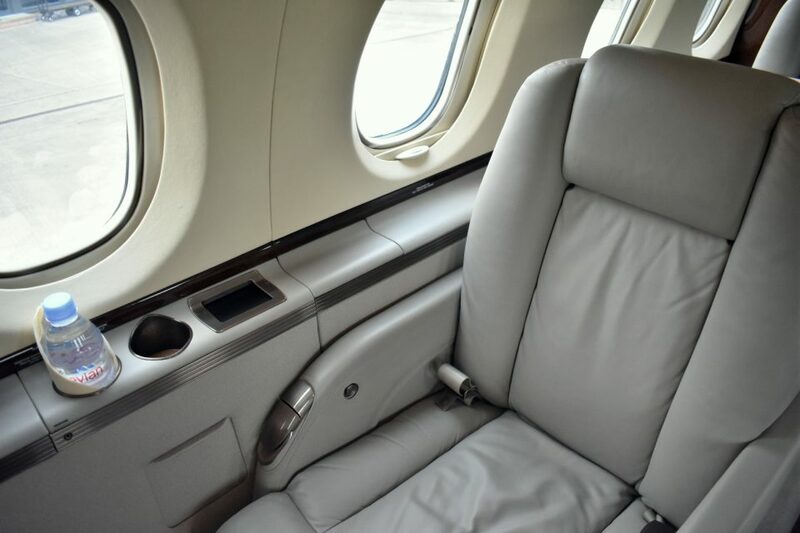 The Hawker 750’s biggest advantage is in its cabin, a fuselage-stretch modification first enjoyed by the 800 series. The cabin measures 21.3 feet-long, 5.7 feet-high and 6 feet wide, almost comparable to the class above. This space is plenty big to accommodate seven or eight passengers, a forward galley, a roomy lavatory, and a closet and baggage compartment. This spacious mid-size aircraft with great range and an impressive spacious interior features stand-up headroom and a full refreshment centre. 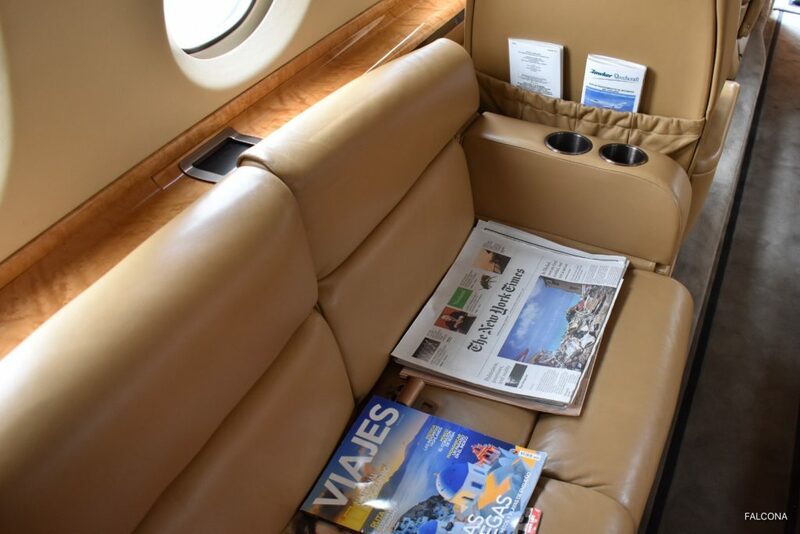 The Hawker 750 also features an external baggage compartment alongside the internal areas, increasing volume to an impressive 79 cubic feet. 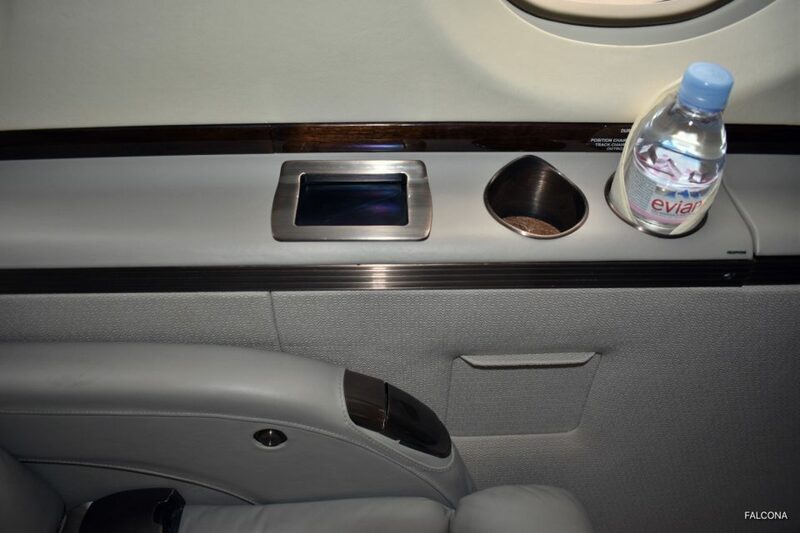 For even more amenities, the cabin comes equipped with the Airshow 21 cabin management system, providing user-friendly, LCD screens at every seat and VIP control of cabin temperature, light and entertainment systems. 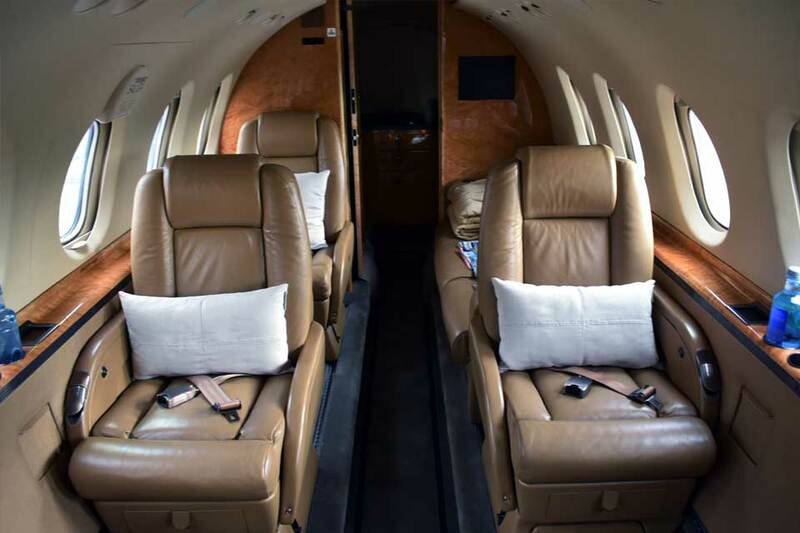 Superior travel is inevitable in the Hawker 750’s cabin. 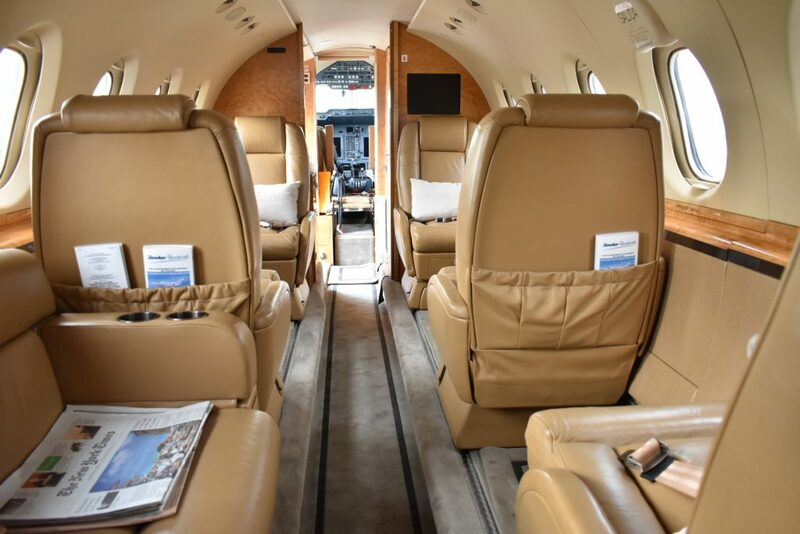 The Hawker 750 is capable of 2,116 nautical miles with four passengers. Although inferior to its predecessor, engineers sacrificed range for better runway performance. The ventral fuel tank is removed in the 750 and replaced with an external, heated baggage compartment. 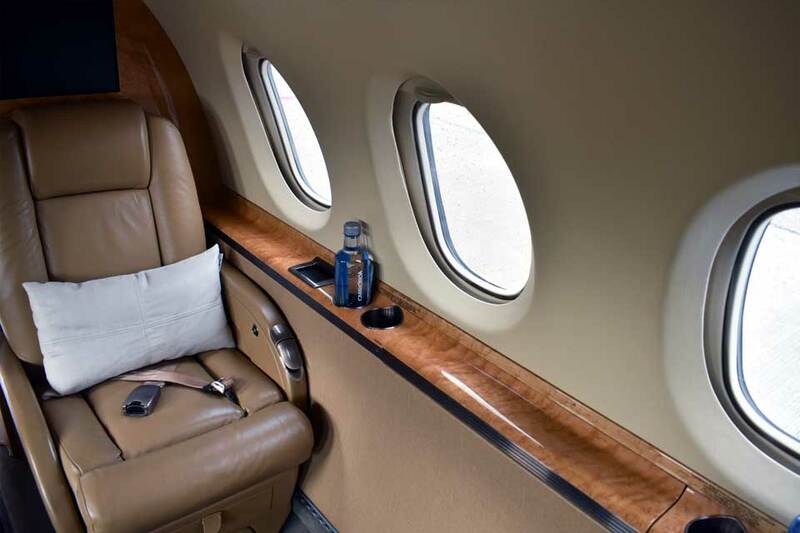 Improved from the Hawker 850XP, the 750 can takeoff in 4,696 feet at sea level (a difference of 336 ft) and 7,094 feet at high altitudes (a difference of 924 ft).